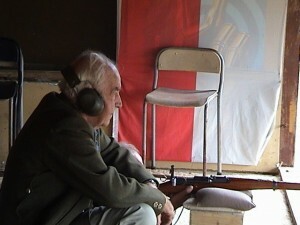 Target-Shooting is ingrained into the culture of Switzerland by centuries of tradition. One of the earliest shooting competitions recorded is the “Toggenburger Landesschiessen” which had its beginning in the mid 1600. At present some 2000 fully automatic shooting ranges are scattered around the country, one such facility is imbedded under a mountain, a 300m indoor-shooting range so to speak. This very expansive and sophisticated infrastructure serves no less than 250’000 active shooters. Next to the club activities shooters have also a great selection of shooting matches to participate in. One of the biggest is the Federal Competition, held every 5 years. The Auckland Swiss Club regularly takes part in this competition and in 2010 our Club achieved a very good 5th placing. It is always a great thrill to be part of this great gathering with some 60’000 other competitors. The Auckland Swiss Club, founded in 1956, has as its primary function the upholding of the country’s tradition and customs. Shooting is of course a big part of the club’s activities and initially the NZ Deerstalkers shooting range in Riverhead was used for practice and meets. Thanks to the generosity and commitment of some club members, spearheaded by a now senior shooter, Hans Enzler, a sizeable 40ha property was purchased in 1967 outside Kaukapakapa, northwest of Auckland, and a 300m shooting range was established. 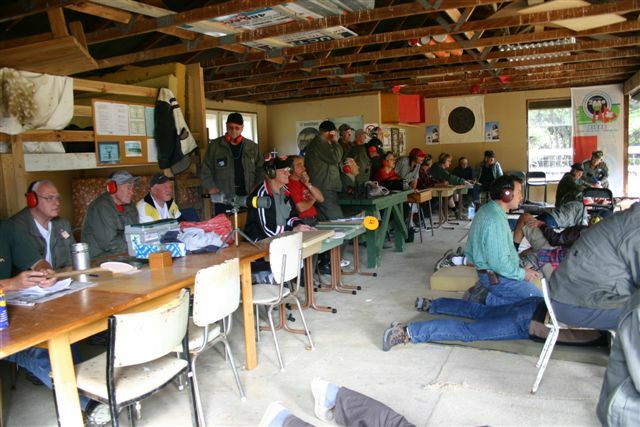 This has been the main center of activities and headquarters of the Auckland Swiss Club Shooting Section and gives every Swiss living in New-Zealand the opportunity to take part in this hugely popular sport. As the club’s Rifle-Master I aim to guide and coach shooters in this pursuit as well as maintaining adherence to New-Zealand rules and regulation surrounding the handling of firearms. The shooting events focus on the 300m high powered rifle and include the official Swiss Army compulsory program (Obligatorisch) and the yearly traditional field match event (Feldschiessen). 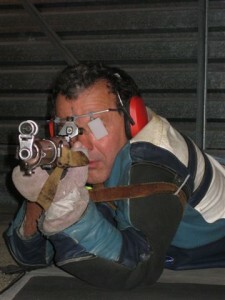 We also shoot the individual Championship (Einzelwettschiessen) and take part in the International Swiss Abroad match. For our female and junior shooters, we have adapted to the 5.56mm (.223) shoulder friendly cartridge. We are also in the process of importing the more favourable PE90 to the K31 rifle. Our membership has been steadily increasing over the years and at present stands in the mid fifties with a lot of junior shooters taking part. If you are interested in joining our club and are of Swiss heritage or connected to one by marriage or other adoption means, then please give me a call or send me an e-mail. Contact details can be found on this web-site. The shooting atmosphere is a relaxed one where friendship and enjoying oneself is paramount. According to regulation 75% of all shooters must be of Swiss citizenship, the remaining 25% can take part by invitation from the Rifle-Master only. Due to enormous interest in our facility, the board of the shooting section has created a competition called “Any Rifle Any Sights” and this is for anyone who owns a rifle legally and wishes to fire it in an appropriate environment occasionally. Usually we hold this event over two weekends in October. “Any Rifle, Any Sights has over the years grown into a very popular event and in 2012, its 14th edition, 160 shooters took part. Due to this level of interest we, my co-ordinator Daniel and I have decided to run this event over 3 weekends as from 2013 with a slightly changed course of fire. If you are interested in taking part then please email us. All shooting scores are usually displayed on the website within a week of the event. Please note: All shooting dates are advertised on the website. We look forward to welcoming you at the range. Riflemaster of the Auckland Swiss Club Inc.